Following on from parts 1 and 2 of my The Hype Is Real series, I'm back with another installment. 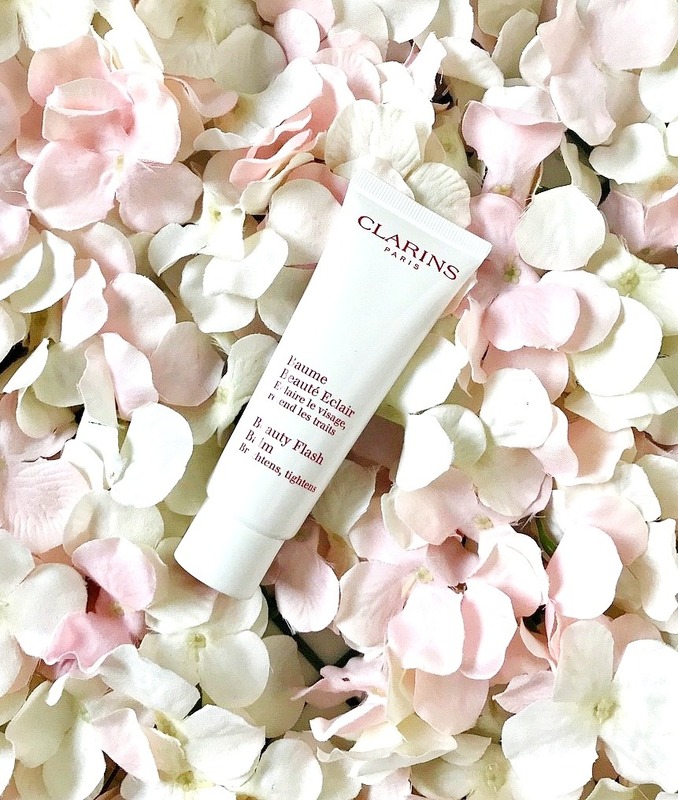 This time I'm talking Clarins Beauty Flash Balm, which is a product that I've been using for around 19 years at this stage! For a beauty lover to repurchase a product repeatedly for that long, then you know it must be good! Truth be told, I was using Beauty Flash Balm long before I needed to. It is designed to be a pick me up for tired, dull skin but when I first bought it, I was far too young to have tired looking skin but I had read so much about it and wanted to try it. From first use, I was hooked! It can be used as a primer or as a face mask - my preference is to use it as a primer but I also sometimes wear it on no makeup days as I like how fresh my skin looks when I wear it. As a primer, I apply a light layer all over my face and follow up with my foundation immediately. Unlike other primers where you need to let them absorb before applying your base, this works best when there is so delaying the next step. It feels instantly soothing and my skin always looks smoother, brighter and fresher immediately after application. It contains Olive and Witch Hazel Extract, both of which smooth the skin and help to blur the appearance of fine lines and Bisabolol, which helps to add radiance to the skin. Anyone with dull or fatigued skin or those who suffer from sleepless nights as skin instantly looks fresh and plump. I have given tubes to friends and family members who have different skin types and all loved the results. Have you used Clarins Beauty Flash Balm? Are you tempted to? I'd love to hear!